Community Ecology Coleoptera Laurel Forests Macaronesia. Toni is undertaking a part time PhD project (“Community Ecology of Coleoptera in Macaronesian laurel forests”), within the Island Ecology and Evolution Research Group within the Instituto de Productos Naturales y Agrobiología (IPNA-CSIC), located in the town of San Cristóbal de La Laguna on the island of Tenerife in the Canary Islands. 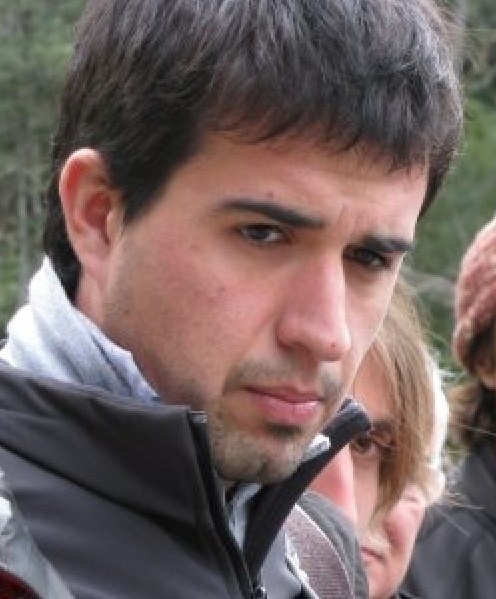 His thesis research began in November 2015 and is under the supervision of Brent C. Emerson (http://brentemerson.com) and co-supervision of Paulo A. V. Borges (Univ of Azores, cE3c) and Pedro Oromí (Univ of La Laguna). The broad aim of the thesis is to investigate the structure of insular forest beetle communities at different spatial scales, incorporating the analysis of functional, phylogenetic and phenological variation.